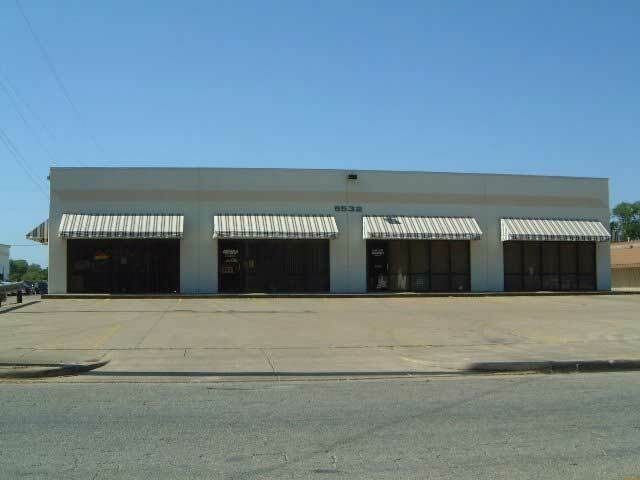 “Industrial Property for lease” is kind of a catch-all phrase that can mean so many things. 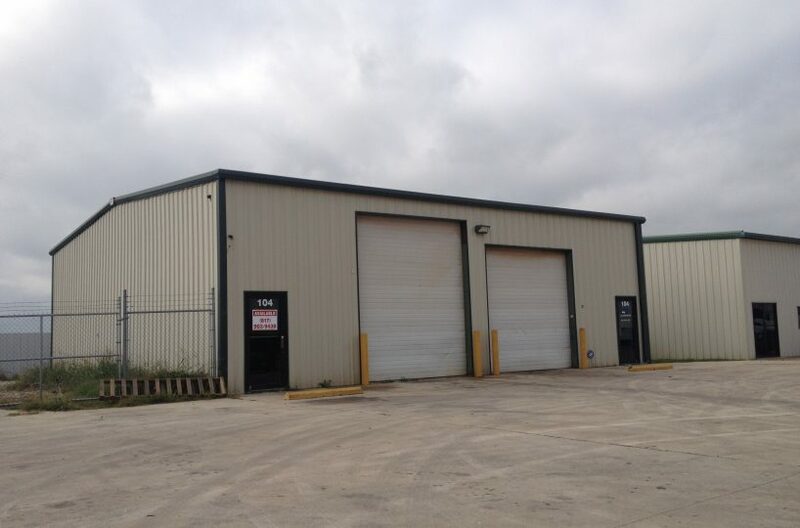 What kind of industrial rental property? What will it be used for? 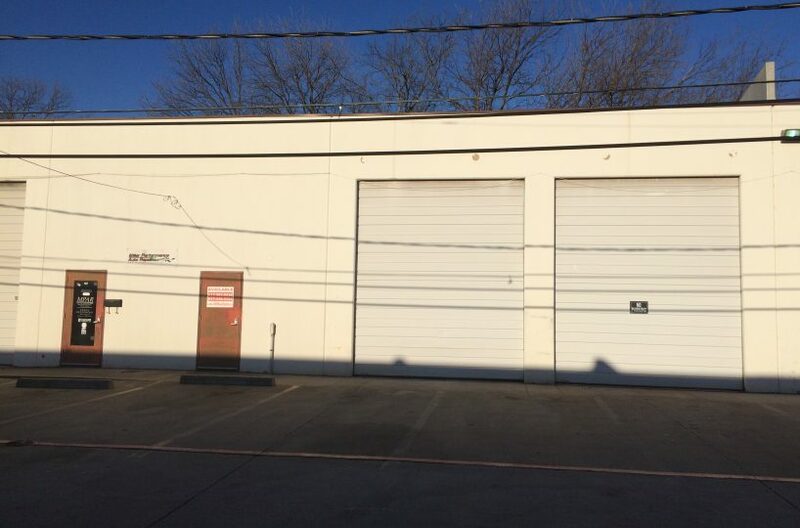 Do you need a warehouse for rent? How large does it have to be? Outside storage needed? Can it be modified? 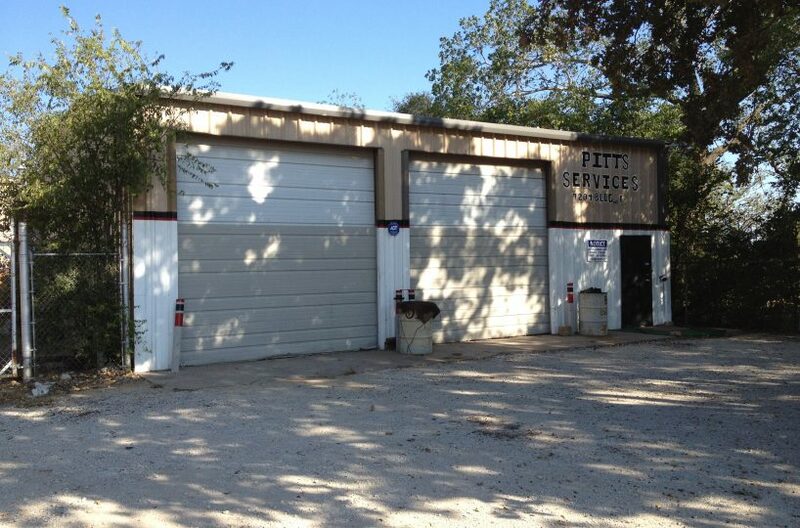 Where is the best location for your needs? 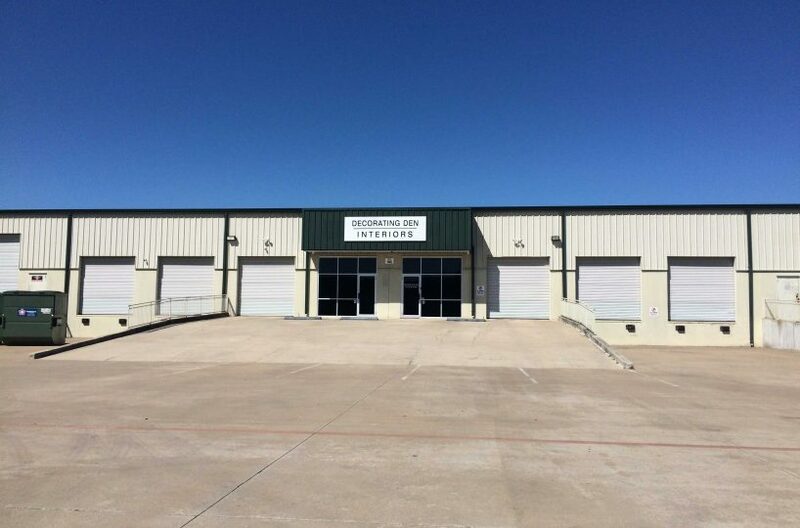 One of the most important decisions you will make, as a business owner, is determining the location of your business and the needs your business will have, and as experts in the industrial leasing business, RDS Real Estate is here to guide you through the process and find you exactly what you need. All industrial property is not the same, and realizing that fact will go a long way towards starting your new venture on the right foot. Let RDS Real Estate be your leasing guide for business success. 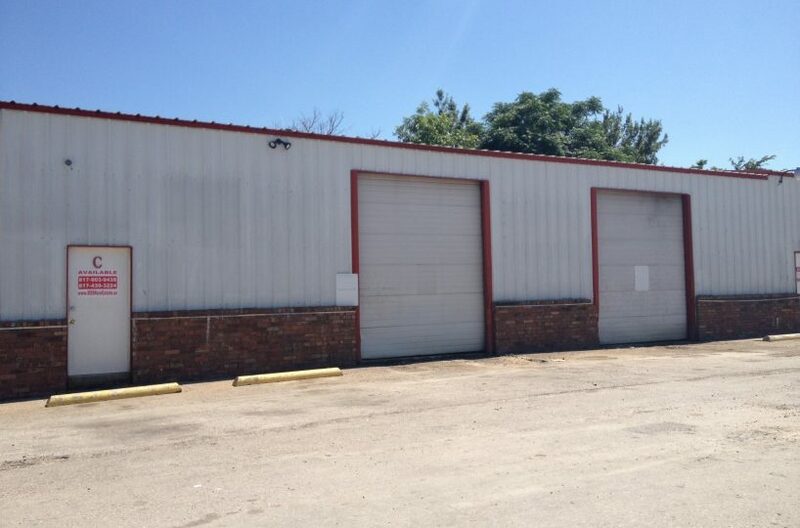 View all industrial property for rent. 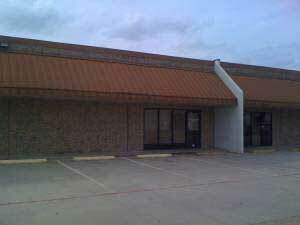 Find industrial property for lease.